Snake Chain, Lorian Platinum was added to your cart. 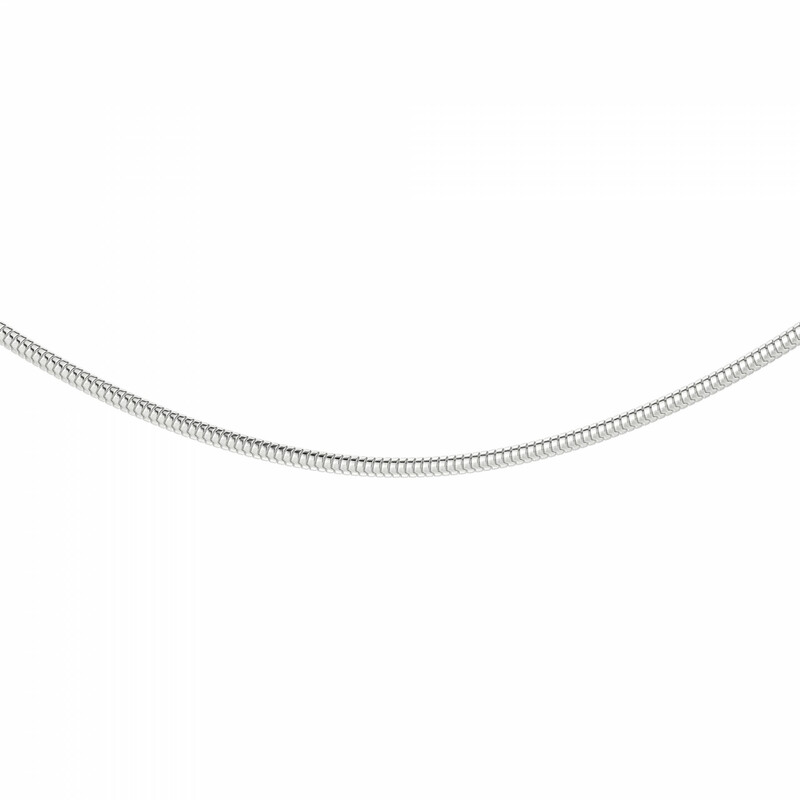 If you're looking for sleek and simple, the contemporary Snake chain in Lorian Platinum is the one for you! 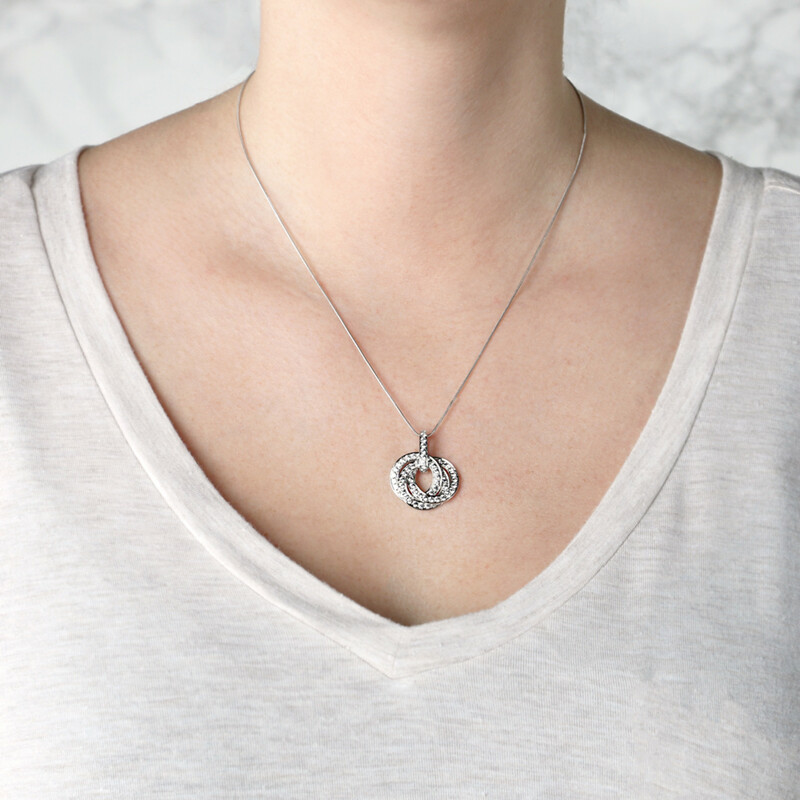 Imitating the look of finely overlapping scales, this chain has a slippery-smooth, fluidic feel that never overpowers your pendant. Awesome chain! Paired it with the Oval cut pendant and it looks great. Great product and people to help. Amazing product and customer service. I just want to say how impressed I am with Diamond Nexus’s Customer Service. Everyone I have spoken too on various occasions have been so helpful and professional. This last occasion I was taken care of by Krista Bell and Mike Yarbrough and they both have went above and beyond what was expected. I will continue to order from Diamond Nexus for this reason and also because the quality of the merchandise. Finding a company that cares this much for their customers is truly finding a needle in a haystack, it seems like courtesy and care is a lost art in today’s world, but with Diamond Nexus it is first and foremost when they deal with their customers. I want to say thank you. 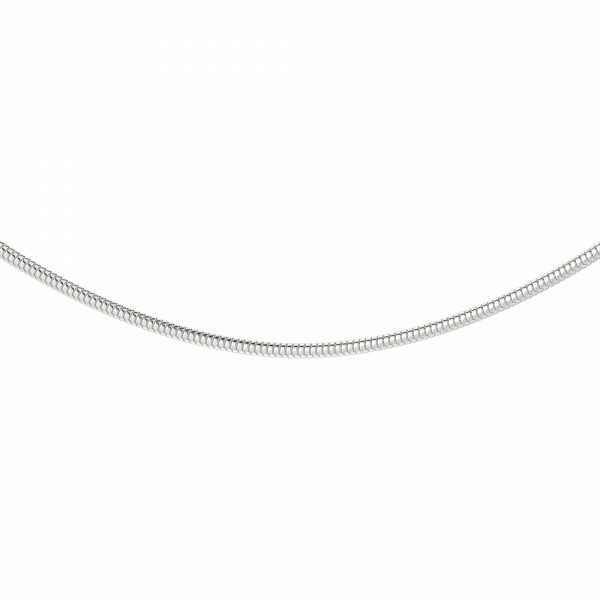 Snake chain is very nice... liked the 1.2mm over the 1.6, doesnt sound like much but made a big difference! Great chain for a great price! Beautiful! Looked great with the pendant I chose. Good price too! 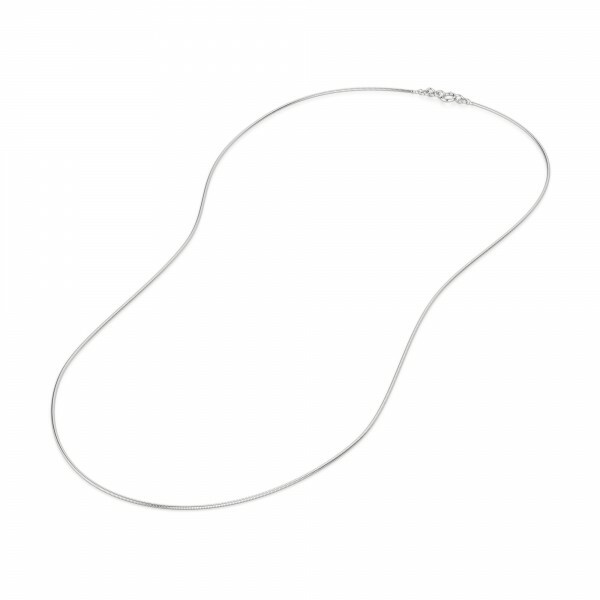 I bought the 1.20mm 16 inch chain. I wish I realized that's a fairly short size. Still it looks and feels very well made. It's a great compliment to the pedant I bought here. It is a nice chain. 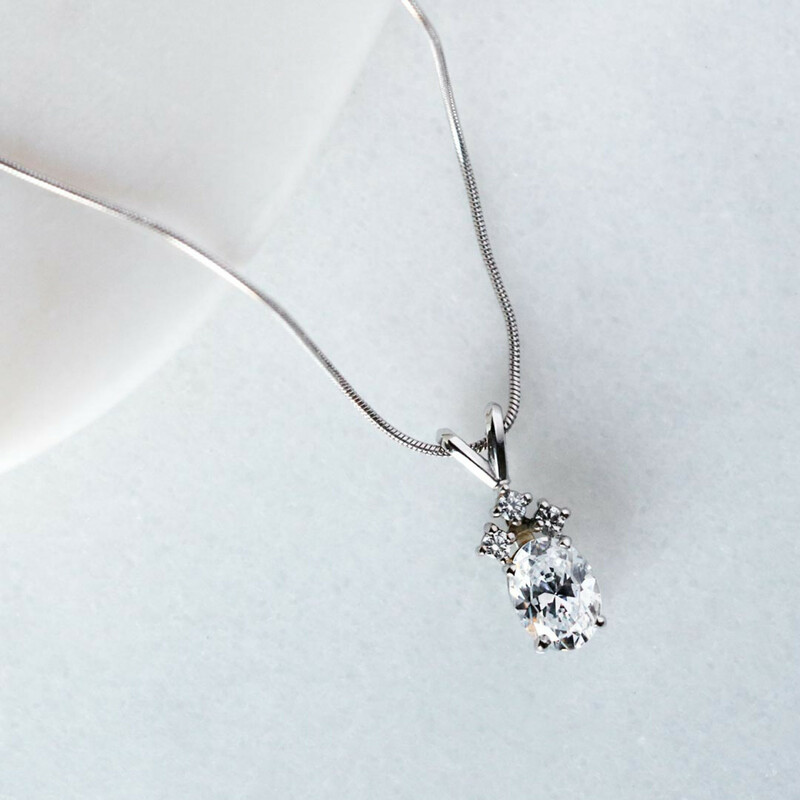 I bought it to replace a chain to wear with a diamond pendant. Unfortunately the clasp is to big and the pendant will not fit.